Patent Pending Design CLICK HEREto see it in action. 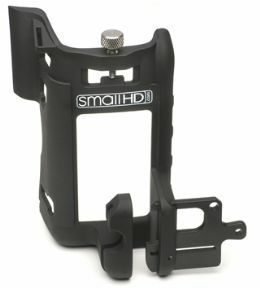 SmallHD mini-HDMI cable: Compare at $30 from other competitors. This product can not be used while using the Canon battery grip. Do Not Attach Camera neck strap to port protector in any way. Fast Installation CLICK HERE to see it in action.